Data is the new 'digital oil' and analytics are the new 'refineries' - but who owns this data and the valuable insights produced? Can Data be shared safely and what are the new risk analytics? MIT Professor, author of the book Trust::Data and member of the White House Cybersecurity Commission and the UN’s Secretary General’s Office will address these questions. Thought leader, visionary and outspoken expert, Pentland will talk about both the new risk analytics that are being enabled and the open-source pilot systems deployed in three partner nations. Professor Alex “Sandy” Pentland holds a triple appointment at the Massachusetts Institute of Technology in the Media Lab (SA+P), School of Engineering and School of Management. He also directs MIT’s Connection Science initiative, the Human Dynamics Laboratory and the MIT Media Lab Entrepreneurship Program, and has been a member of the Advisory Boards for Google, Nissan, Telefonica, Tencent, and a variety of start-up firms. For several years he co-led the World Economic Forum Big Data and Personal Data initiatives. He has pioneered the fields of wearable computing and computational social science, generating several successful startups and technology spinoffs. Sandy was recently named by the Secretary-General of the United Nations to the Independent Expert Advisory Group on the Data Revolution for Sustainable Development. Sandy has previously helped create and direct MIT’s Media Laboratory, the Media Lab Asia laboratories at the Indian Institutes of Technology, and Strong Hospital’s Center for Future Health. In 2012 Forbes named Sandy one of the “seven most powerful data scientists in the world”, along with the founders of Google and the CTO of the United States, and in 2013 he won the McKinsey Award from Harvard Business Review. Prof. Pentland’s books include Honest Signals and Social Physics. He was named to the National Academy of Engineering in 2014. Sandy holds a BGS from the University of Michigan and a Ph.D. from MIT. 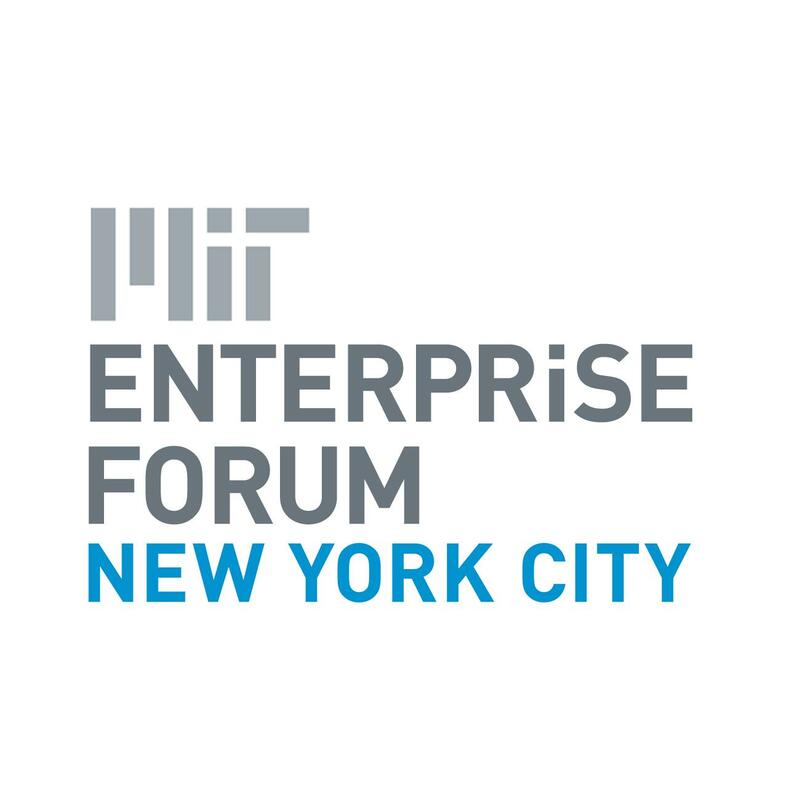 If you are a MITEF NYC member, you can use your email address as the discount code.